The classic round robin is one where you put together a little package that is mailed each month to someone new. Usually the package contains the pattern or idea that you have, maybe some fabric + notions and other goodies that might help the round robin be successful. 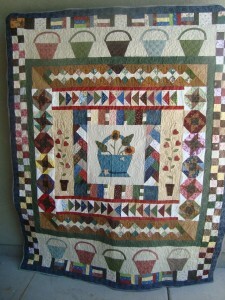 For years I participated in the Utah Quilt Guild round robin. After loving it for a few years I thought I'd give a blog Round Robin a try…..to do this a few things had to change. 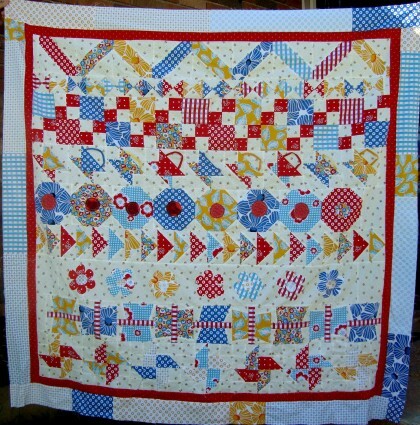 I decided that mailing worldwide wouldn't be doable and I really just wanted to sew on my own quilt. 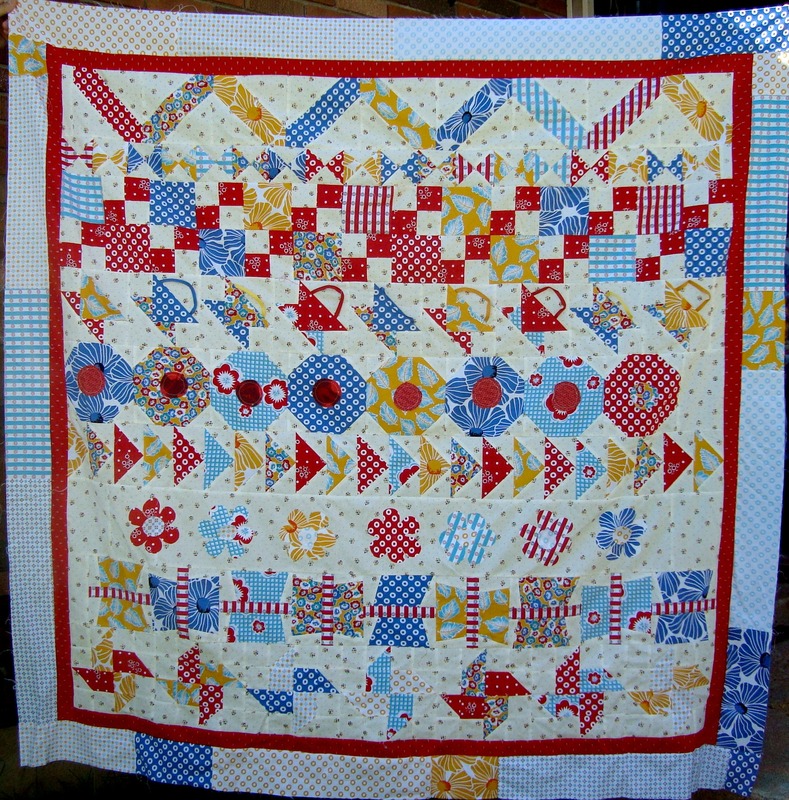 Use my own fabric and interpretation of the design or idea. 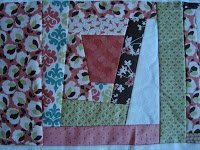 I came up with asking bloggers and sewists in the blogging world to design a step for the Round Robin. The step could be a block or row, depending on the design layout for the current Round Robin. Every year a new round robin is started. They showcase a lot of different ideas and talents. I have loved all of them so far! 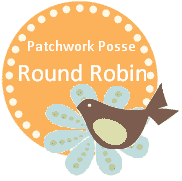 Feel free to print and sew up your very own Round Robin. All designers are listed in the patterns with their links. Please take a moment to visit them. 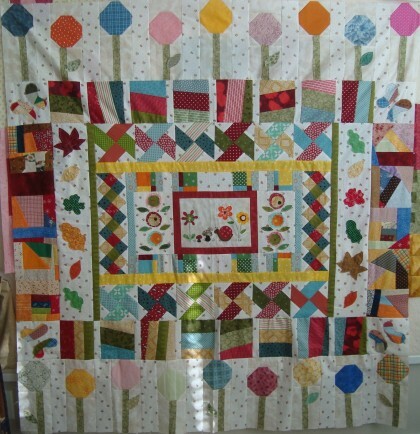 I would love for you to share your quilts too! 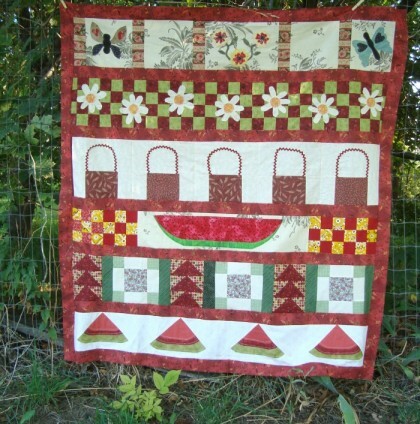 Hi, I was trying to download the pdf file on the Round Robin #3 quilt and it came back with an error. So sad! I fell in love with it and would like to get it.